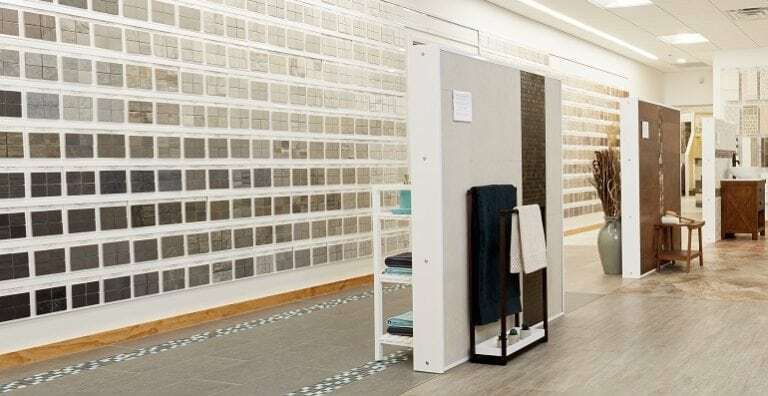 Conestoga Tile offers a stunning ceramic tile showroom in Harrisburg, Pennsylvania near Lancaster, York, Hershey, Mechanicsburg and Carlisle. 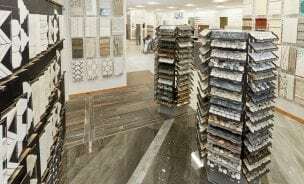 Our company has been the leading choice for local businesses and homeowners looking to dramatically improve the aesthetics in bathrooms, kitchens, foyer, deck/patio, or wherever you would like tile indoors or out.Stop by our showroom in Harrisburg today to meet experienced professionals who can answer your questions to help you find the ideal tile for your project. From porcelain and ceramic replicating natural hardwood, marble, travertine, slate, and other natural stones, as well as real natural stone, glass and metal tiles. We have it all.Be sure to check out “Helpful tips for when you visit our showrooms”. Contact us today or stop in with ideas and questions to learn more about our company and what we can do for you!